MP Sammy Wilson speaks out regarding mandatory ABS (Advanced Braking Systems) for Northern Ireland bikers. Right To Ride has been in regular contact with Sammy about biking issues and we are delighted that he has once again demonstrated that he listens and is prepared to say it as it is. 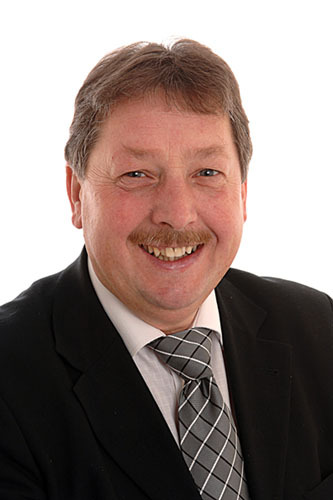 East Antrim MP Sammy Wilson has voiced his opposition to proposed legislation by the European Commission which would make it compulsory for all motorbikes to be fitted with Anti Lock Braking Systems. 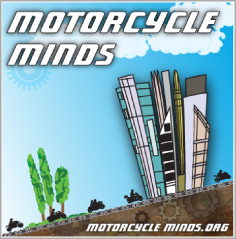 “I am completely opposed to this legislation coming from Europe which gives little thought or consideration to the views of motorcyclists who are overwhelming opposed to such a measure being introduced. 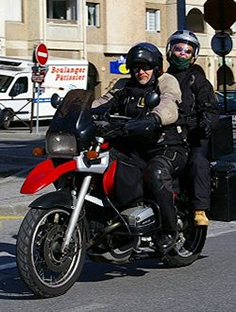 If the European Commission had listened to those who use bikes then they would understand ABS are not suitable for all driving and road conditions.